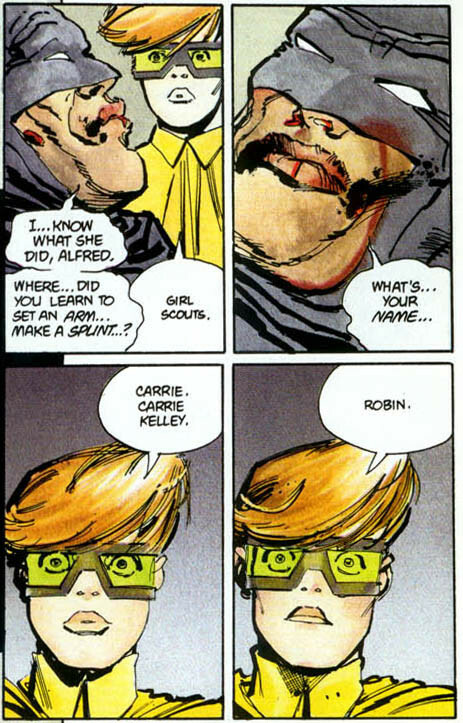 Could Frank Miller’s Carrie Kelley From ‘The Dark Knight Returns’ Be The New Robin? 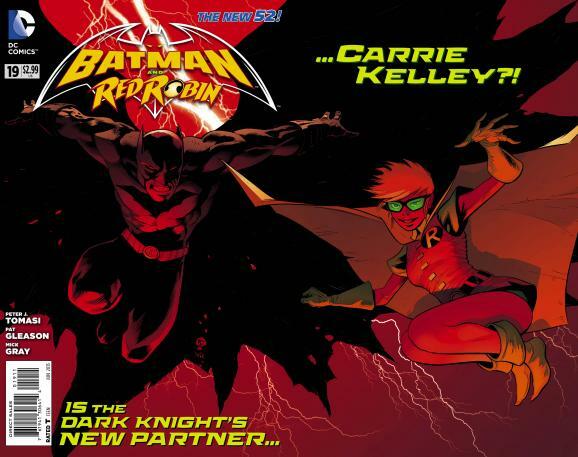 The gatefold cover of Batman and Red Robin #19, posted in the New York Post, has revealed the return of Carrie Kelley. 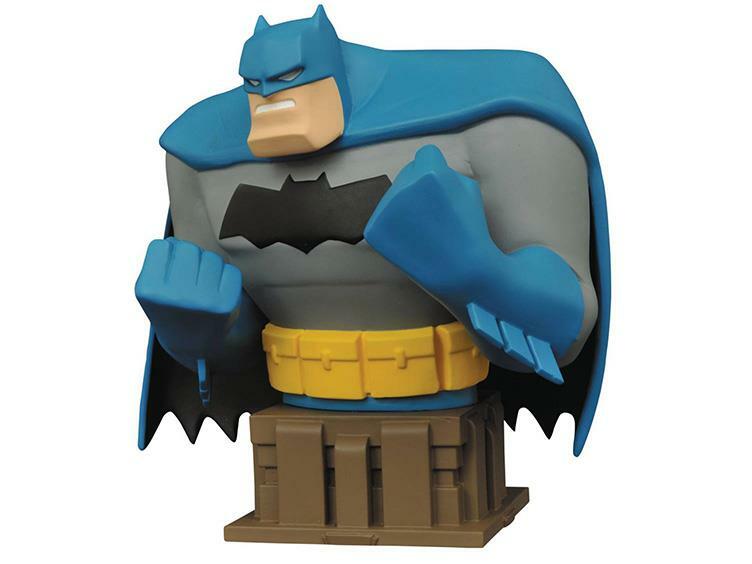 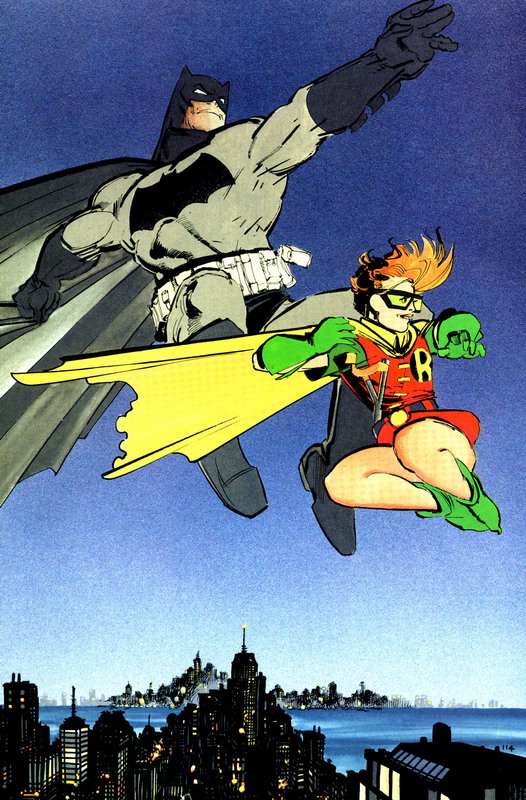 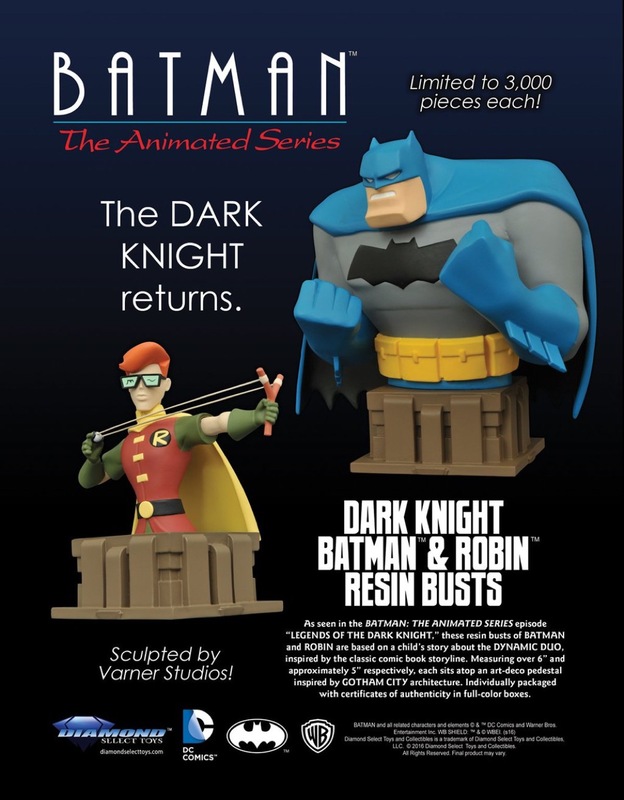 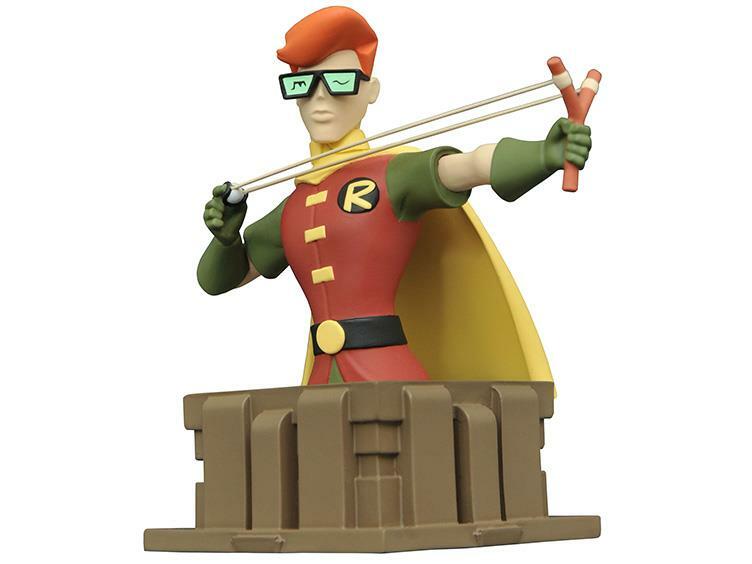 The comic book will feature the first appearance of a character not seen since 1986, and never in an in-continuity issue of a DC comic: Carrie Kelley, better known as the Robin from Frank Miller’s “The Dark Knight Returns.” In that 4 issue landmark series, Kelley served briefly as Robin in an alternate future in which Bruce Wayne comes out of retirement to don the cape and cowl again. 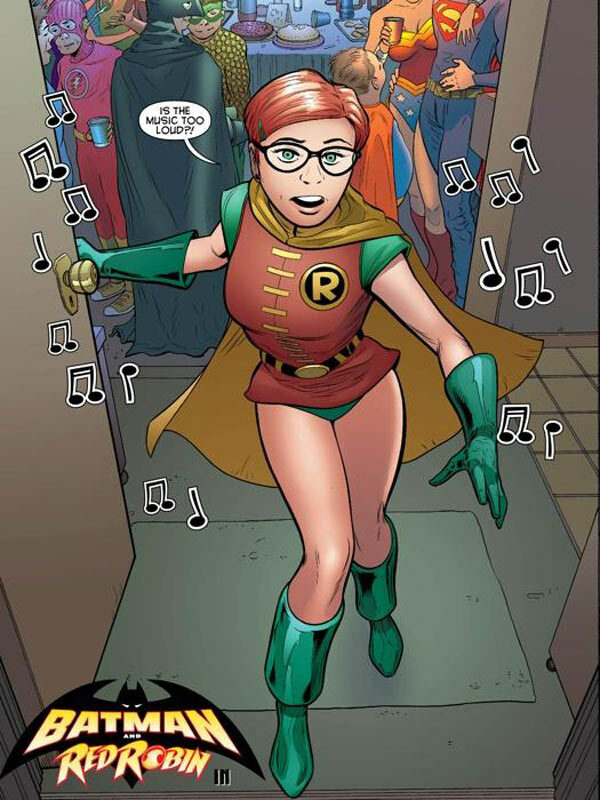 Batman and Red Robin #19 will be released on April 10th.